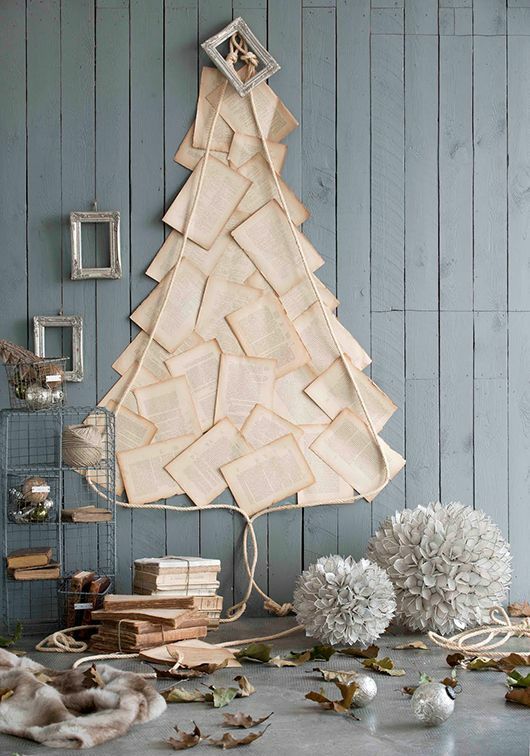 Christmas Tree | LOVE LETTERS TO HOME. 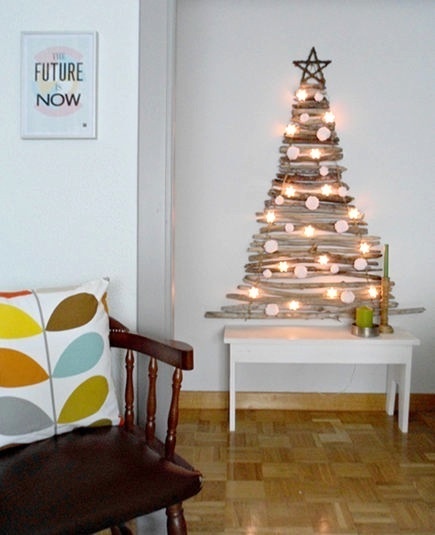 HOLIDAY HOME-SPIRATION: Oh, Christmas Tree! 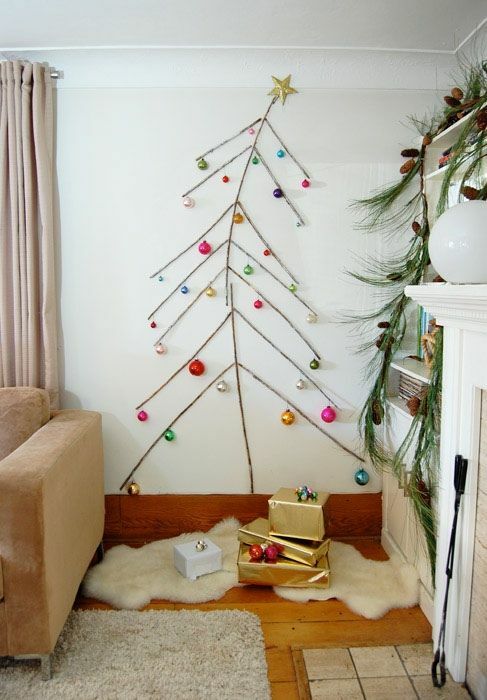 I think no matter what kind of space you have, you should always have a few holiday decorations! 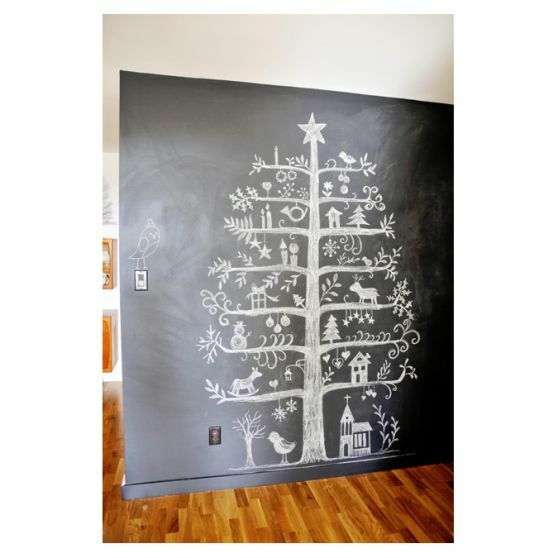 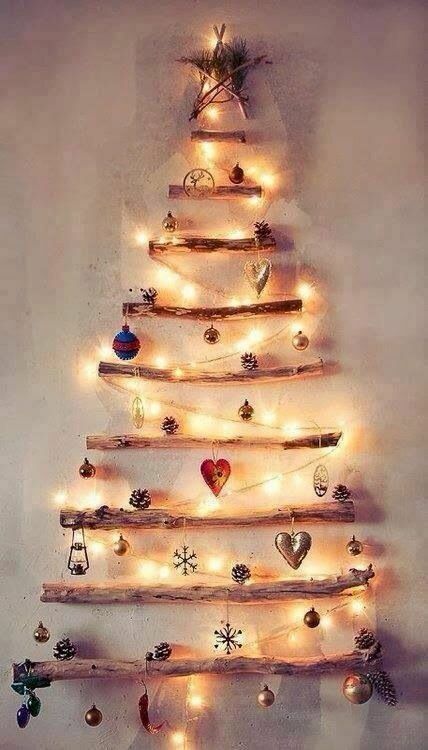 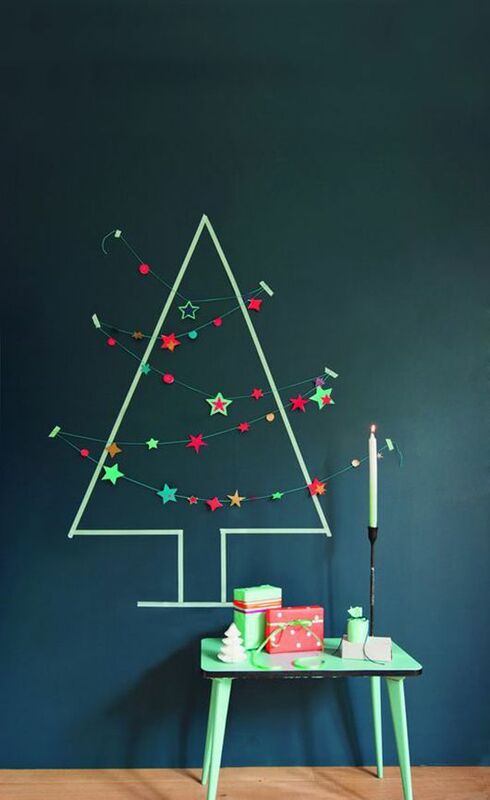 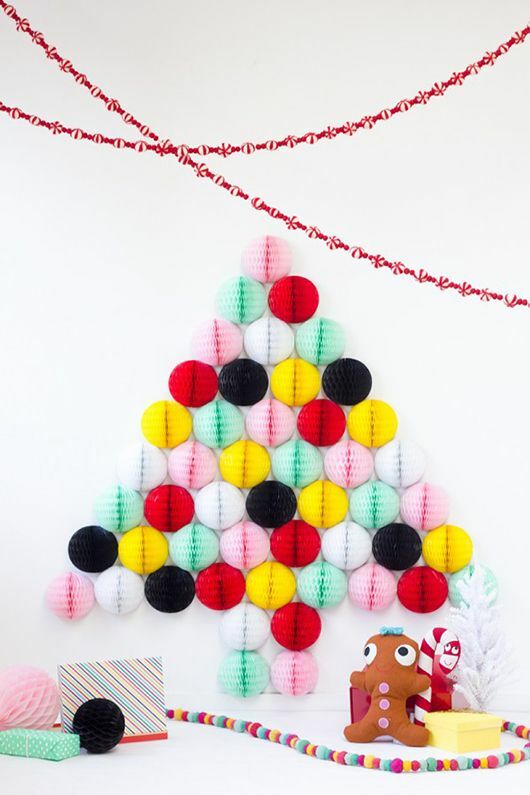 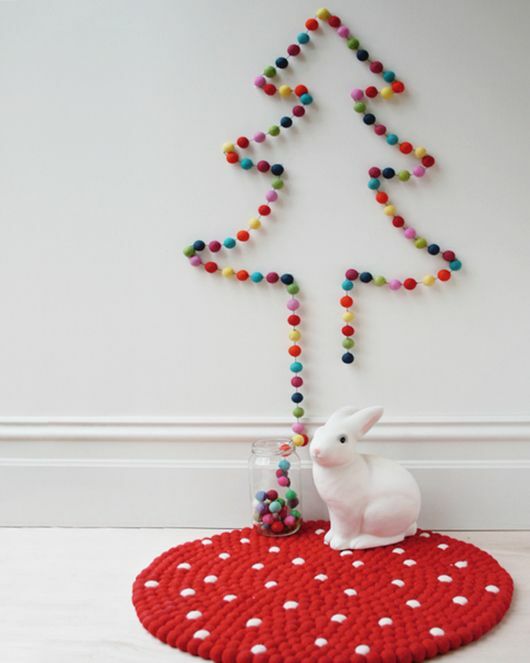 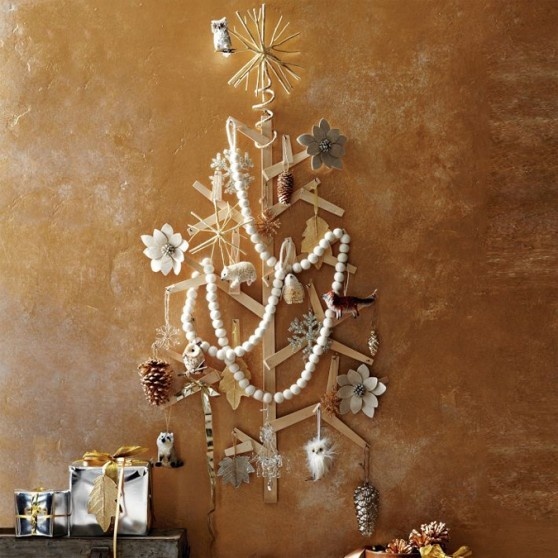 I love this new trend of the Wall Christmas Tree, for all those who have very small spaces to decorate! 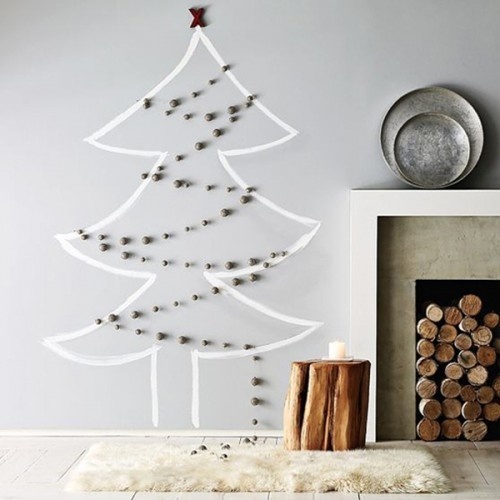 Here are some of my favorite home-spirations images for this creative solution!